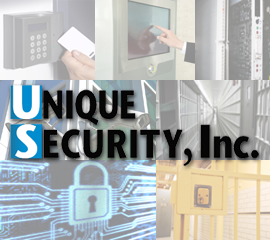 Let Unique Security’s experts extend the life of your detention equipment and security control system and restore confidence in the operation of your facility. You will be a satisfied customer knowing that our work will improve the overall performance and life of your detention hardware and security control system. Unique Security currently provides preventive maintenance at several locations throughout the United States. Please give us a call for references or more information. We can provide corrective and emergency repair service or customized preventive maintenance contracts to suit your budget. Preventive maintenance contracts are typically provided for quarterly, semi-annually or once a year. Please Contact us for price quotes for all of your hardware or electronic equipment needs.